Free-to-play action RPG adds another platform. 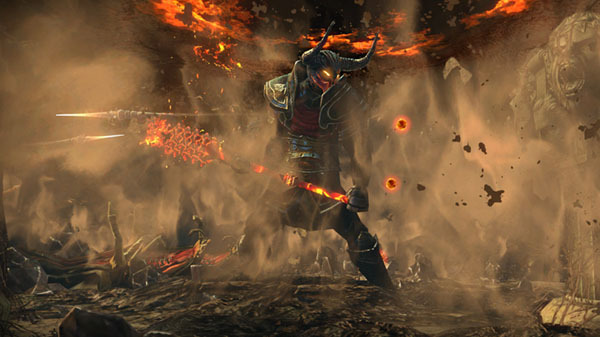 Following a ratings leak in Taiwan, Grinding Gear Games has announced that free-to-play action RPG Path of Exile is coming to PlayStation 4 in December. The game’s 3.5.0 expansion will launch for PC on December 7, followed by PlayStation 4 and Xbox One on an unannounced date in December.